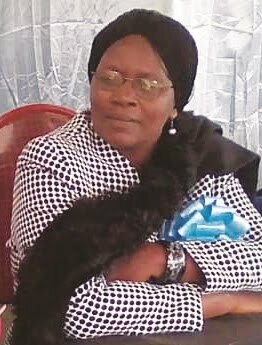 ZAKA – Former acting Zaka District Schools Inspector (DSI) Beaula Shambambeva collapsed and died on Sunday, August 05, evening at her rural home at Jerera growth point. Efforts to get a comment from current DSI, Samson Chidzurira were futile as his phone went unanswered. Provincial Education Director (PED), Zedius Chitiga, however, confirmed the matter saying he had just received the sad news. Chitiga said he was also shocked by Shambambeva's death, saying she had shown no signs of illness when he last met her some few days ago. "I received the shocking news this morning (Monday) that Mrs Shambambeva collapsed last night. We heard that she was rushed to hospital where she was pronounced dead upon arrival," said Chitiga. Other sources said Shambambeva was busy doing her laundry with her daughter watching news on TV when she collapsed. Shambabeva was the acting DSI for Zaka since 2016 following the transfer of James Mahofa to Gutu. She only left the post a few weeks ago following the appointment of Chidzurira as substantive DSI.